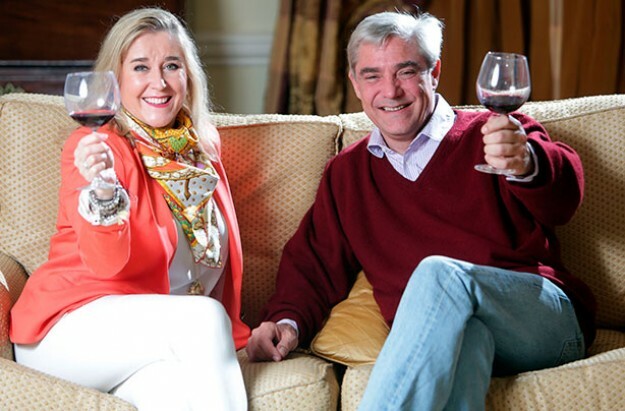 Former Gogglebox stars Steph and Dom Parker are looking for outgoing and enthusiastic Hotel, Guesthouse and B&B owners to take part in their brand new Channel 4 series. Steph and Dom are hitting the road to offer Britain’s B&B, Hotel and Guest-house owners a helping hand to make their business the best it can be and they are looking for Hotels, Guesthouses and B&B's across the UK to take part. For an informal chat and to find out more about taking part you can contact Blink Films in Cardiff who are the production company behind this brand new series.